LONG NECK: WILL THIS DO? Long Neck released the first single from its forthcoming Will This Do? LP with “Mine/Yours.” Long Neck is a Jersey City based singer-songwriter/folk group led by Lily Mastrodimos. Long Neck released a collection of unreleased material and demos in August, but this will be the first release of new material since April 2016. “Mine/Yours” teases a new side of Long Neck than previously seen. Mastrodimos has stayed in an ambient, folk tone for the majority of her six collections of demos, three full lengths, and three singles since November of 2014. Instead, “Mine/Yours” works in a power pop mood, making a thematic statement piece focusing on the balance between independence and emotional vulnerability. The track narrates a hotel daydream of motion, concision, and a search for stability. Lily teams up with John Ambrosio, June Rose, and Kevin Kim on this album, resulting in a fuller sound than previous releases. Long Neck is supported by North Carolina based label Tiny Engines. Tiny Engines has had an exciting 2017, having released fifteen projects and featuring bands like Adult Mom, Strange Relations, and Club Night all of which have released new material this year. Will This Do? 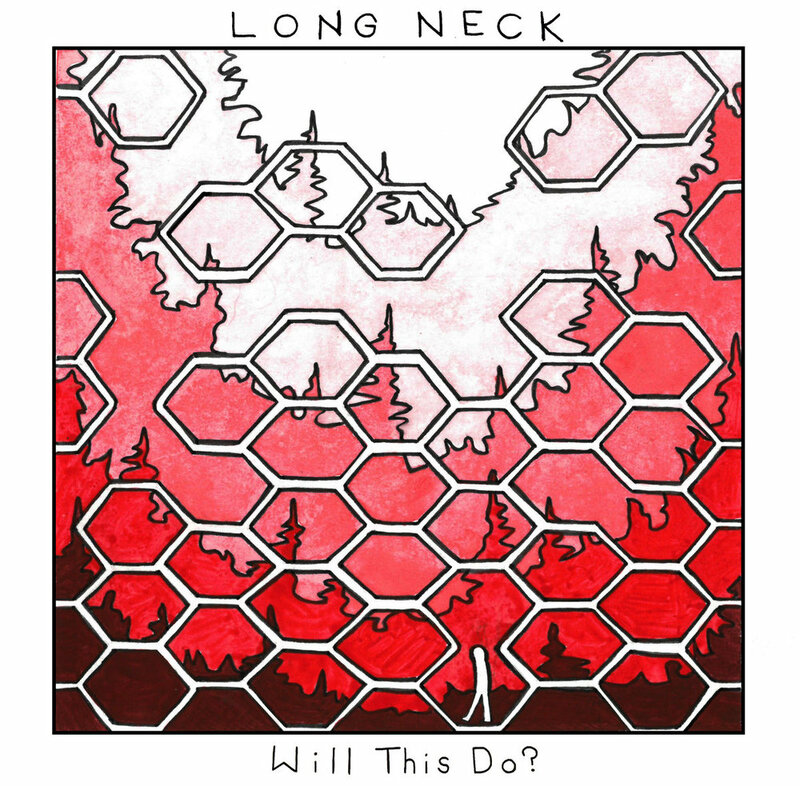 is currently available for pre-order on the Long Neck’s bandcamp page and sees full release on January 26th. Also keep up Long Neck and other Tiny Engines releases on their website or bandcamp page.